At the YMCA of Glendale, workout time and family time can be one in the same! Our Kids Activity Center is a fun, safe place for your little ones (2-8 years old) to play, learn and explore while you work out, all while under the supervision and care of our staff! Your little ones are sure to have fun and stay engaged when they spend time at our Kids Activity Center! 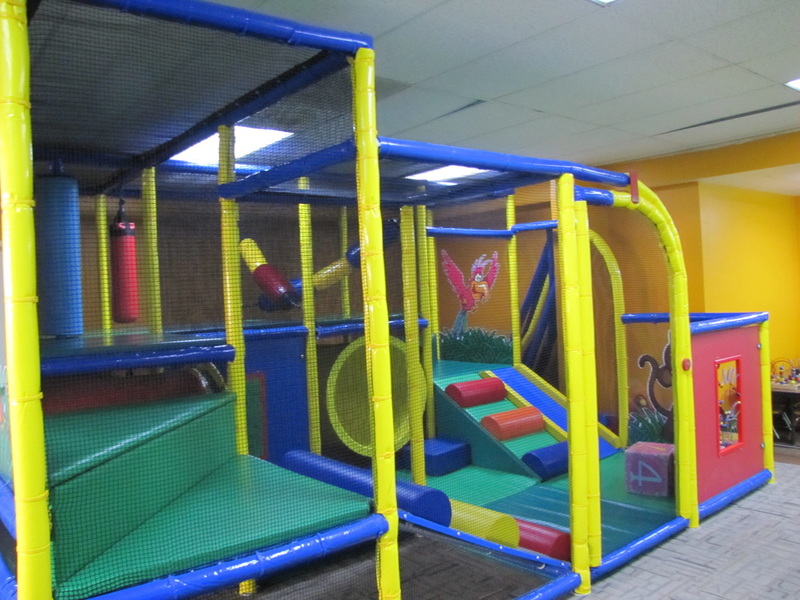 With books, games, toys and a large indoor play structure, there is so much to do! 1. 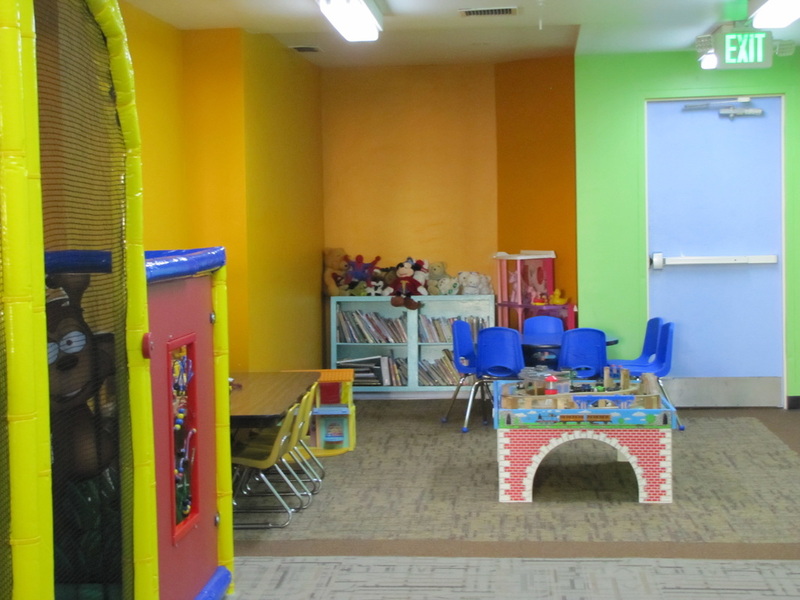 The Kids Activity Center is a free service; this service is only open to members of the YMCA of Glendale. 2. Parents/guardians must be working out in the YMCA of Glendale building when their children are in the Activity Center.